An interesting blog post today, as I am trying something new and have joined a blog group `Confessions of a Plannerholic`. 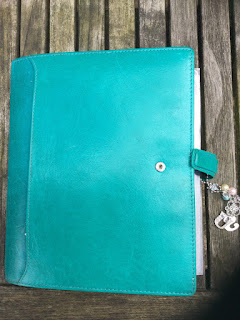 For those of you who may not have come across my blog before, I am primarily a planner stamper, utilising my planner not just for organising my life but for journaling, art journaling and anything else between. 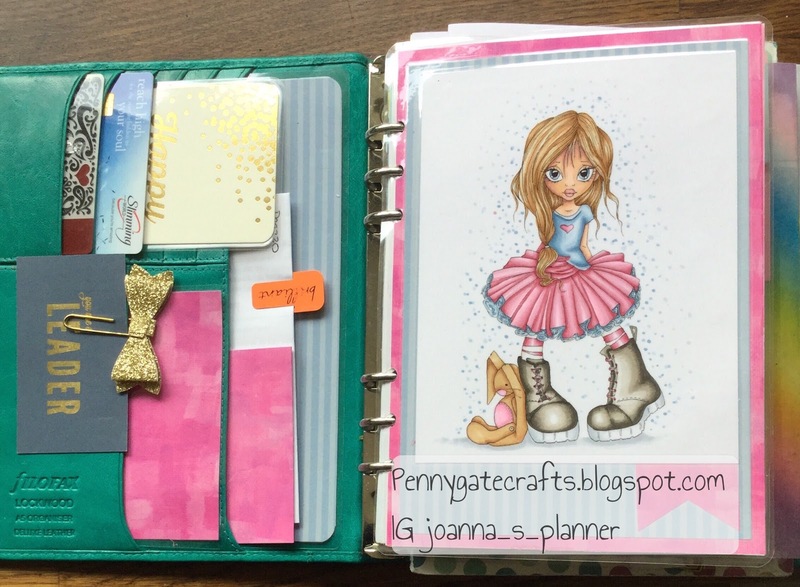 It is possible given my situation that I should be running more than one planner to accomodate all my stuff. 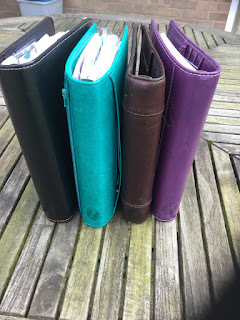 However, I like the security of carrying my `stuff` around with me, and consequently my A5 ringbound goes everywhere. If I didn`t take it I would definitely need it...however, it always brings up the eternal question of planner bags LOL. 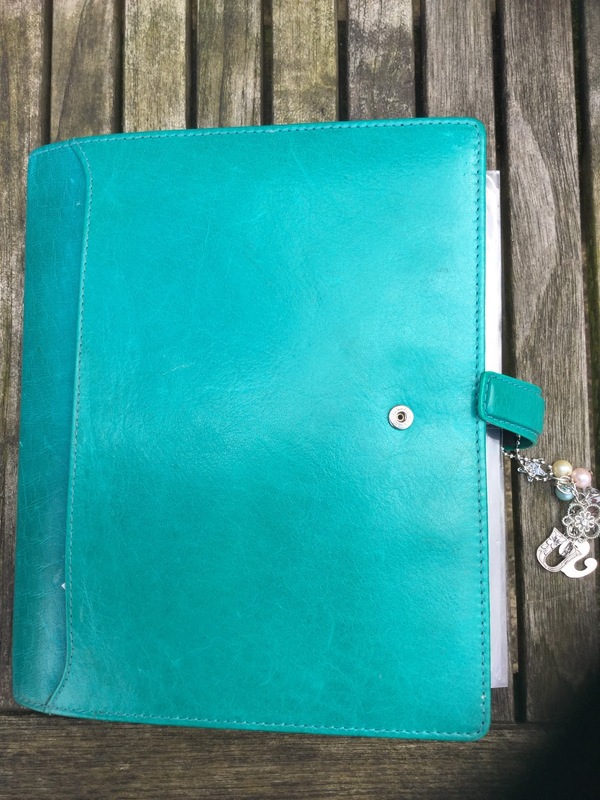 I have a very small family of planners, My A5 Aqua Lockwood Filofax which is my current `in use` planner. I do love it but am a tad hindered by the 25mm rings. 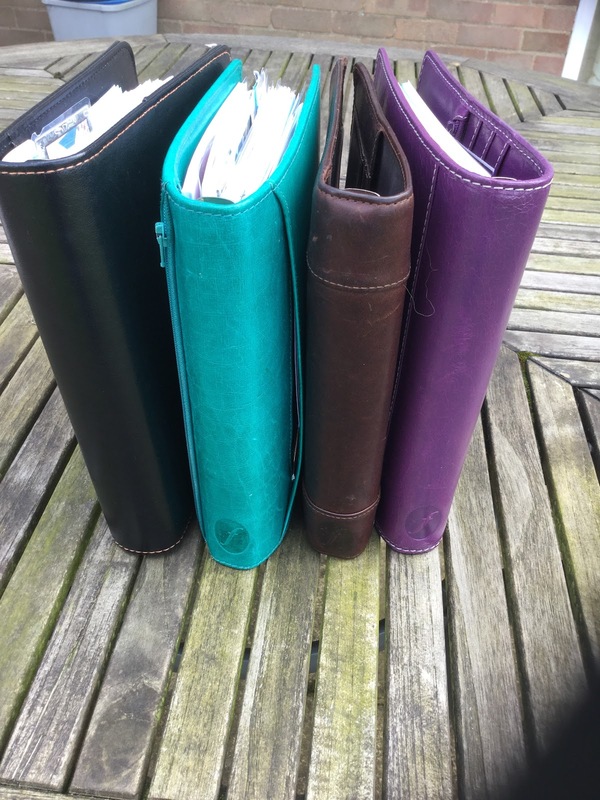 A Purple Malden that I bought last year and have never used, a brown oiled leather Hampstead that I treated myself to in 2002 whilst studying and a cheap black planner from `Paperchase` for archiving old pages. 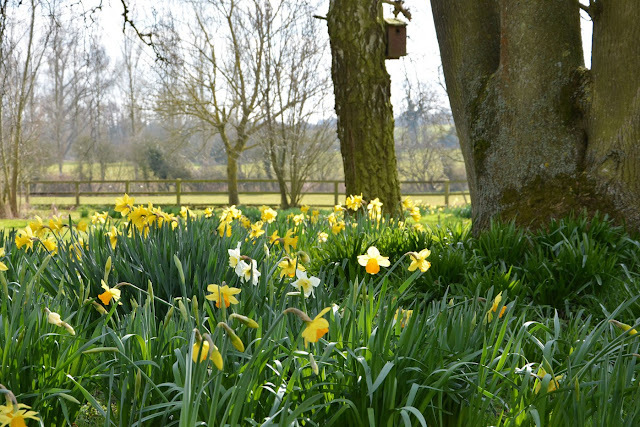 The confessions comes in when I remember I have a sneaky cerise Carpe Diem in my desk drawer at work but we can discuss that another time as there will be lots more to follow.